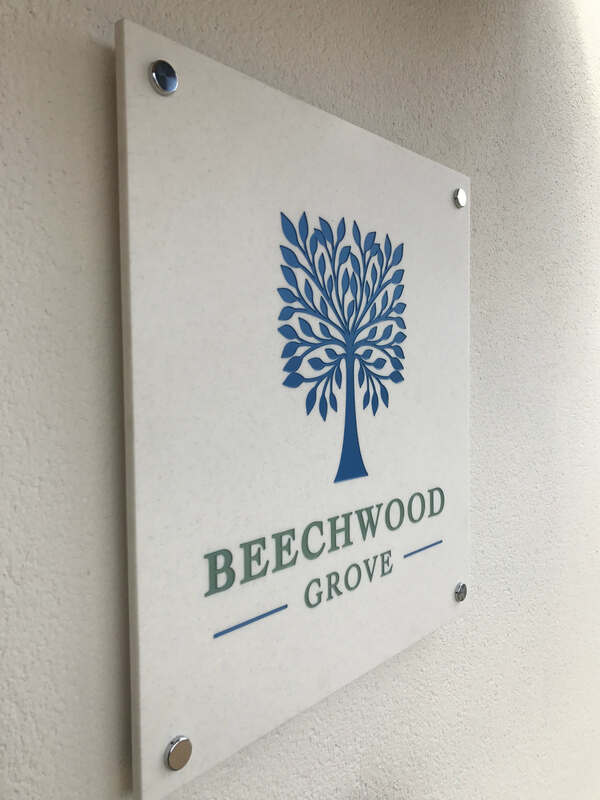 Wall mounted sign trays give a smart modern look, painted to match your corporate colours, can give great first impressions. 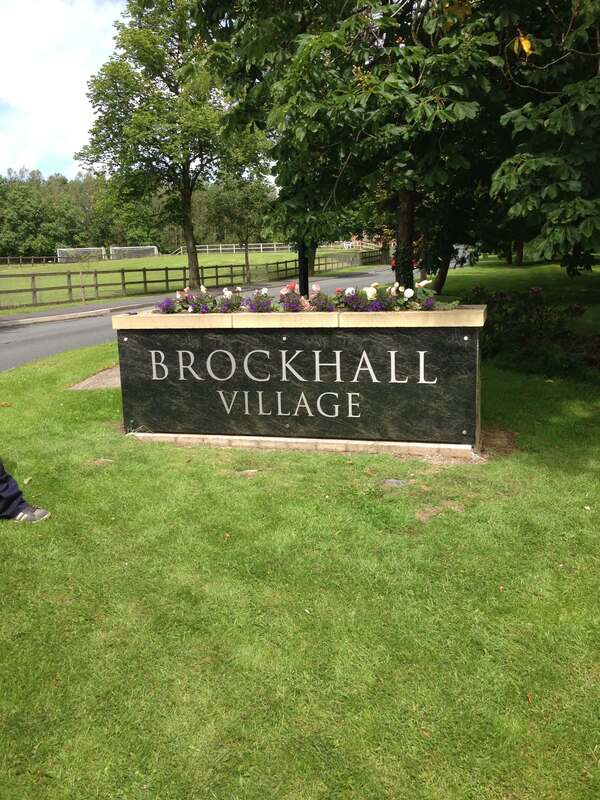 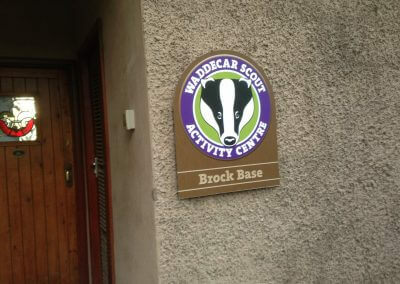 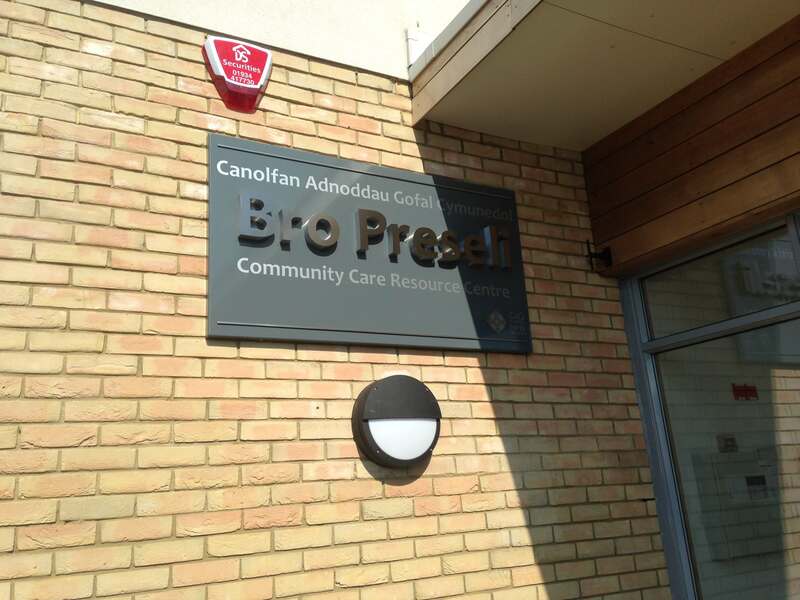 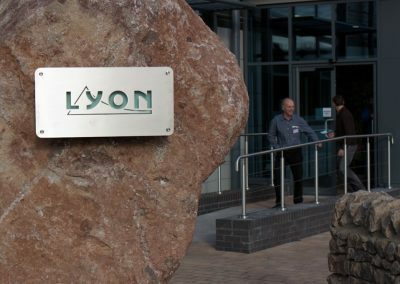 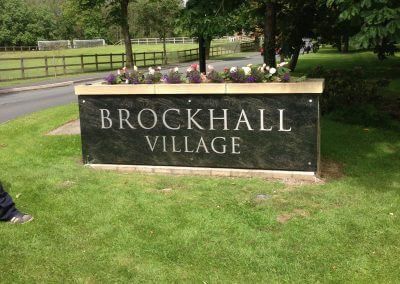 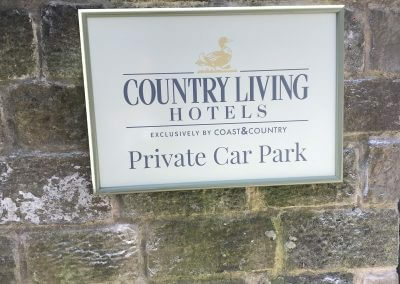 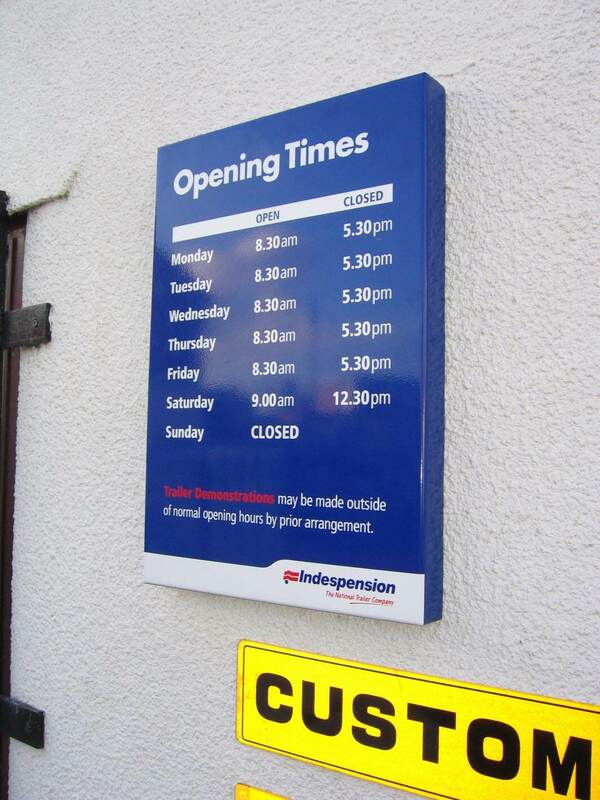 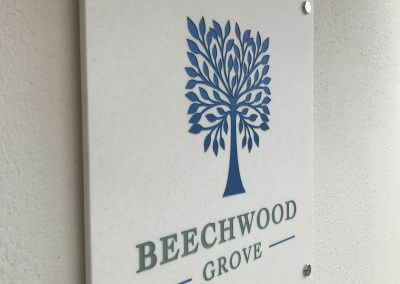 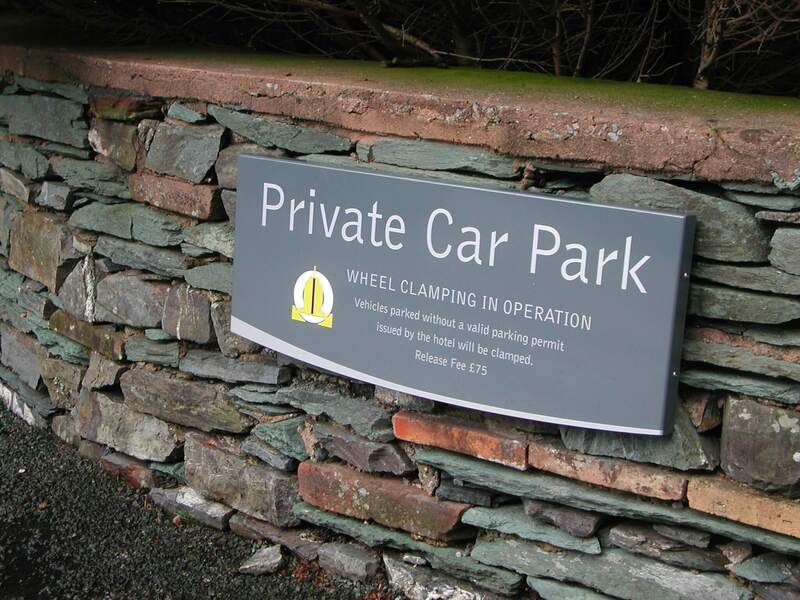 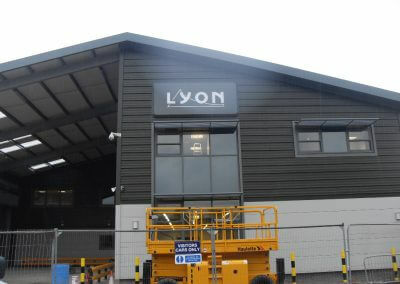 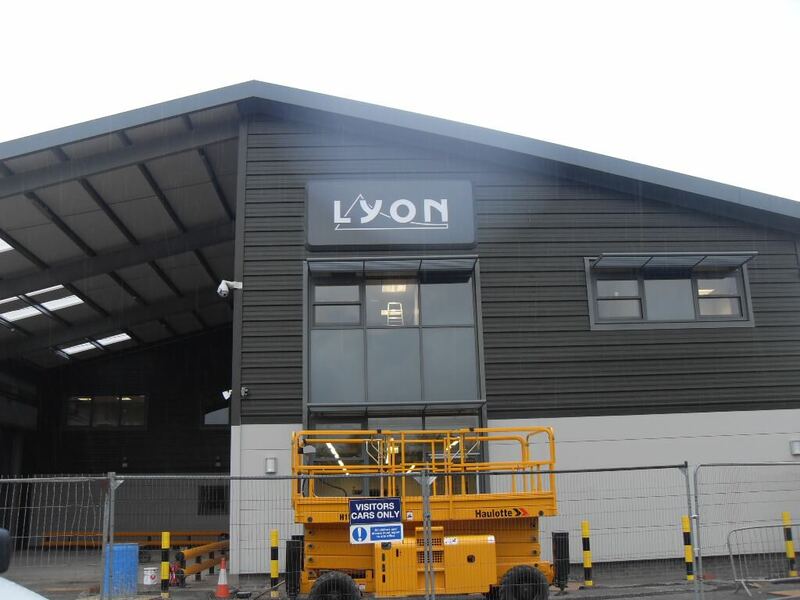 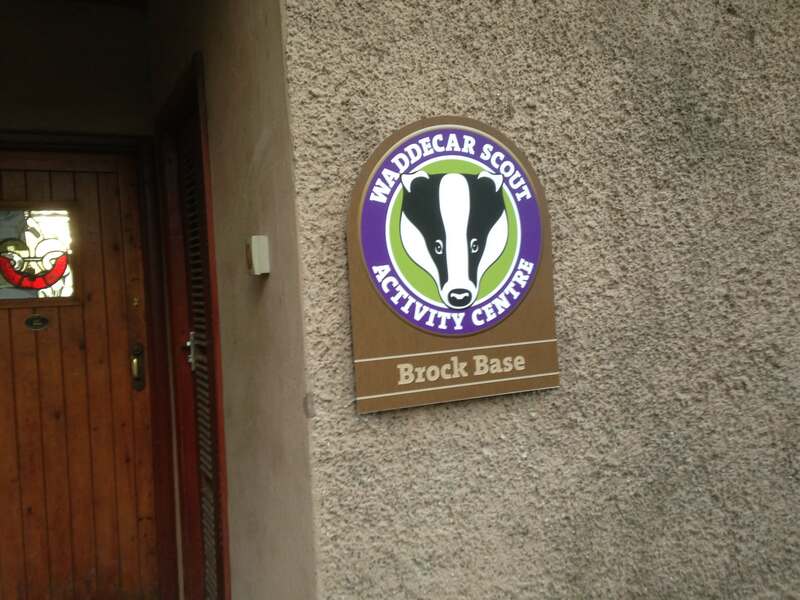 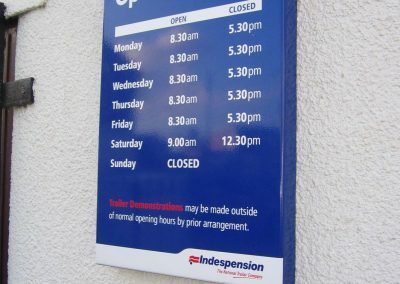 Tray signs are an effective alternative to flat aluminium panels. 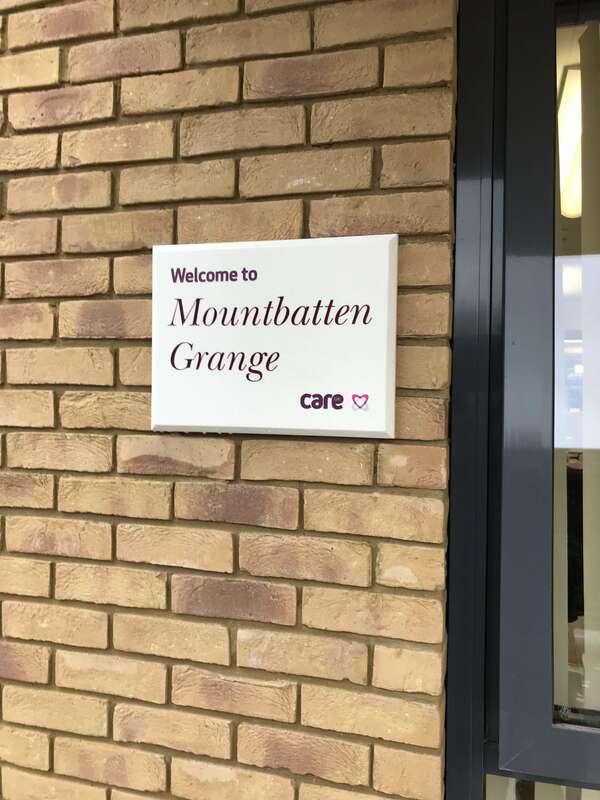 When wall mounted using aluminium angle they stand proud of the surface and give a 3D effect sign with no visible fixings on the face. 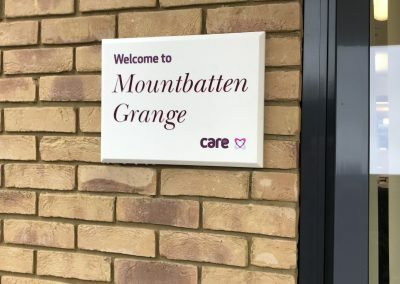 Trays signs can be folded with almost any size returned edge, complete with welded and dressed corners and supplied either mill finished, polished or powder coated to most standard RAL or BS colours. 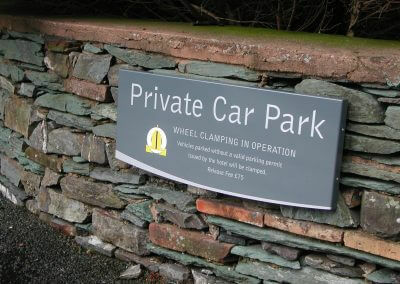 Where larger sign trays are required they can be manufactured in multiple lengths and butted together using joining plates. 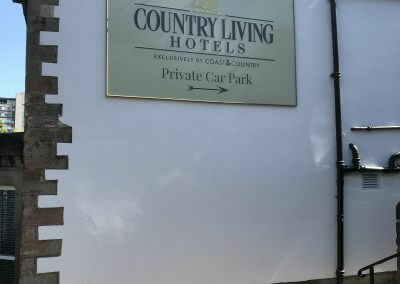 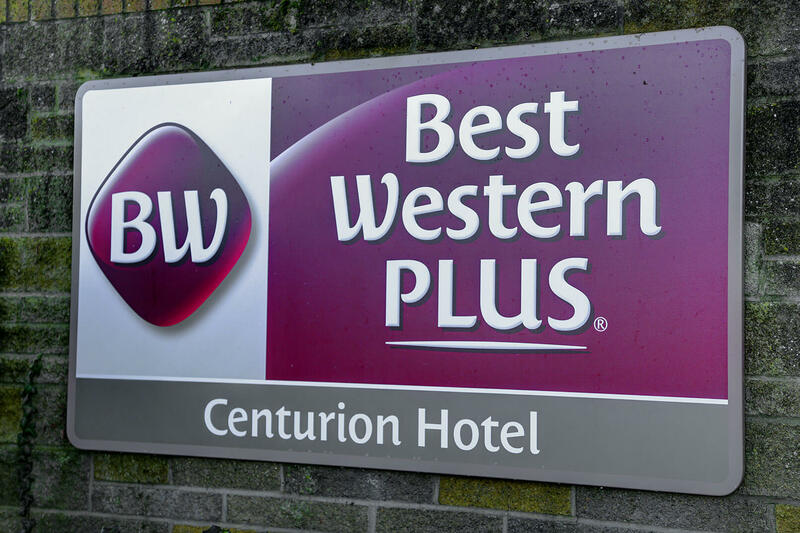 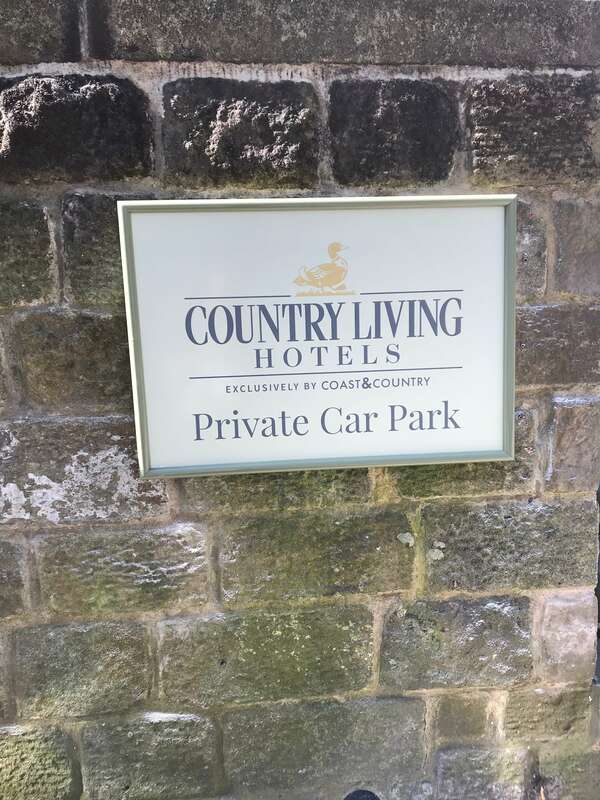 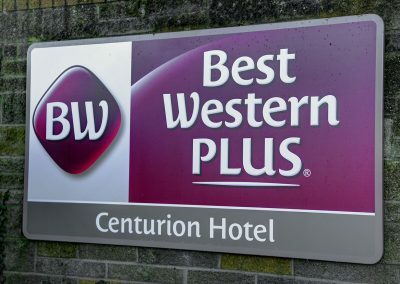 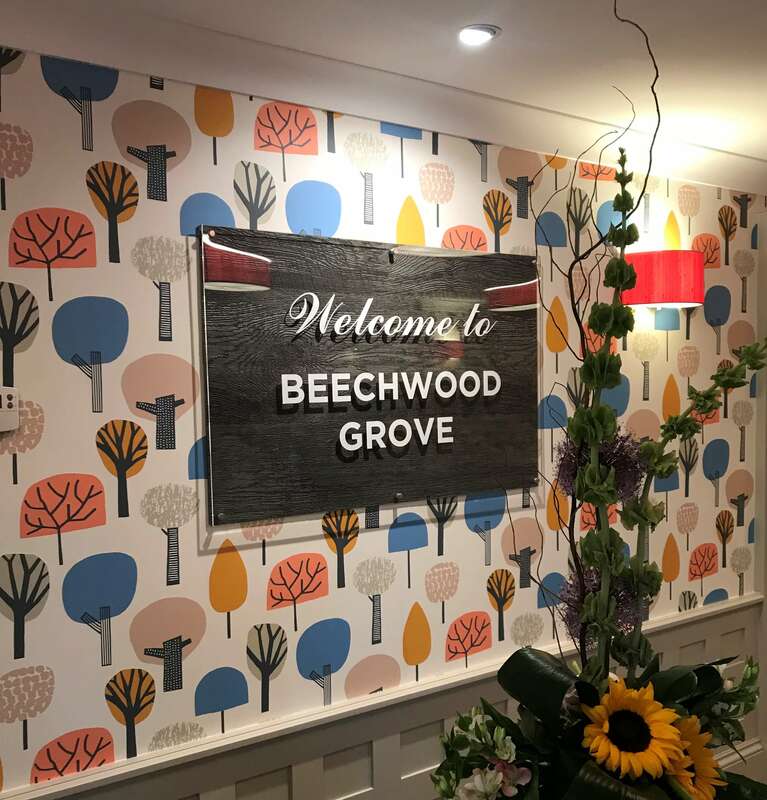 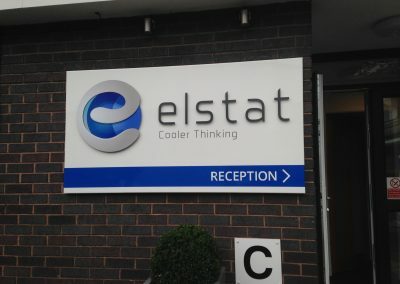 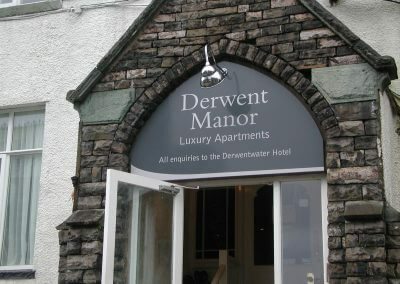 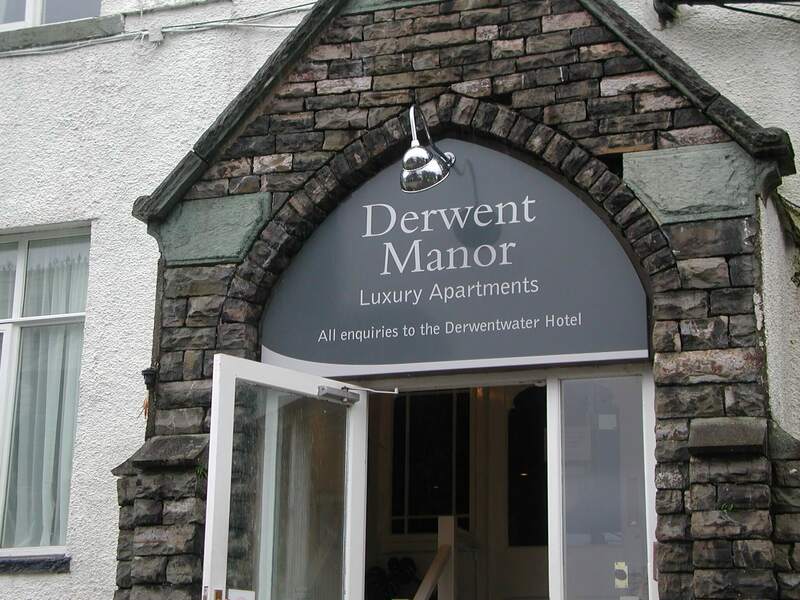 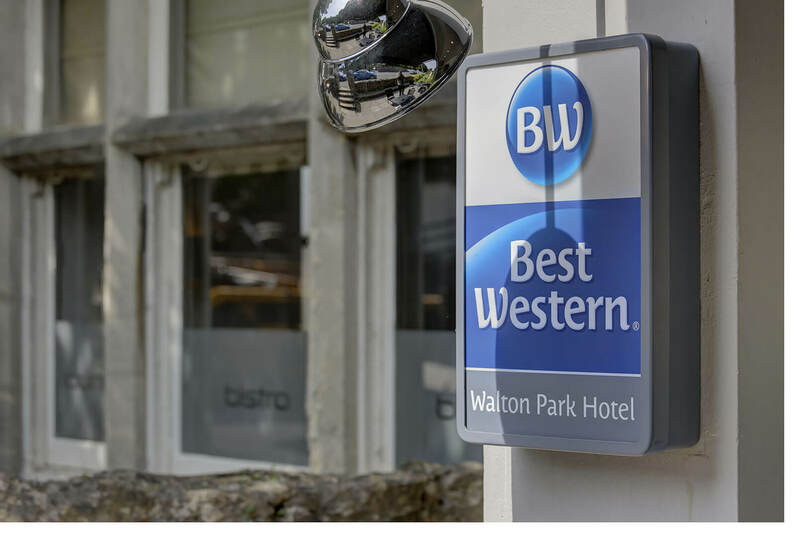 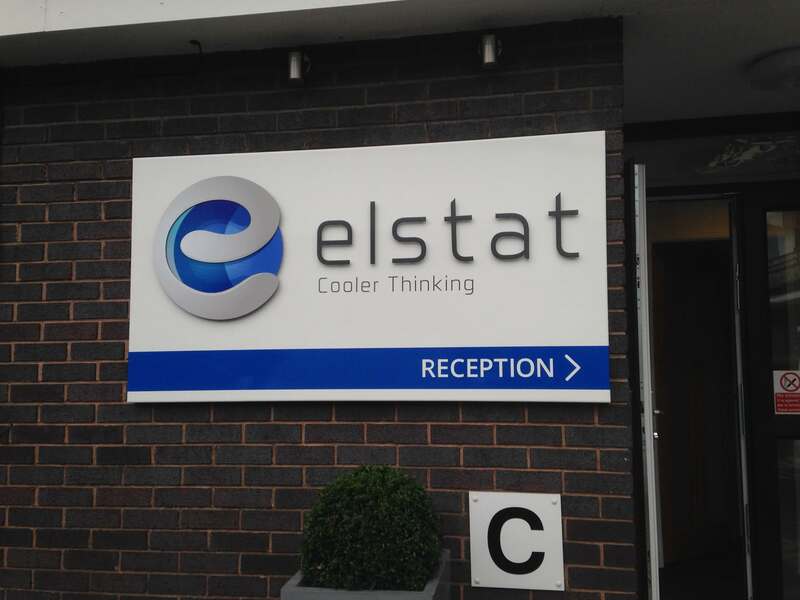 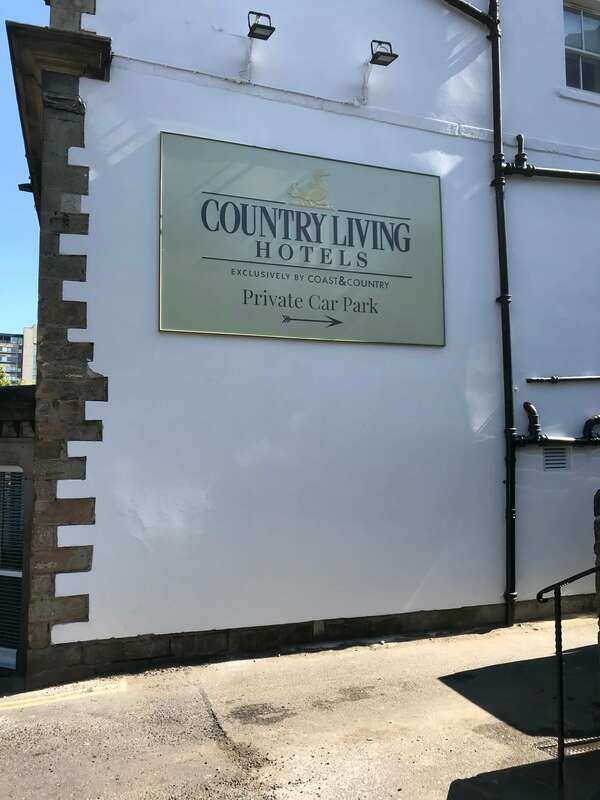 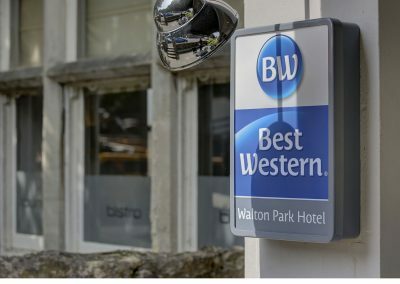 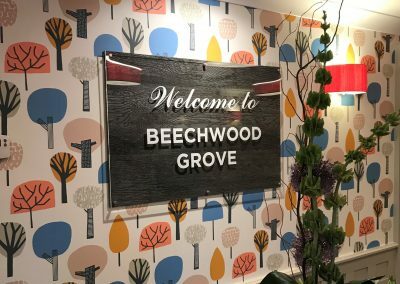 A variety of different fascia designs can also be supplied including a shaped convex sign face and cut out text or logo details to allow the sign to be internally illumined to create a dramatic effect.